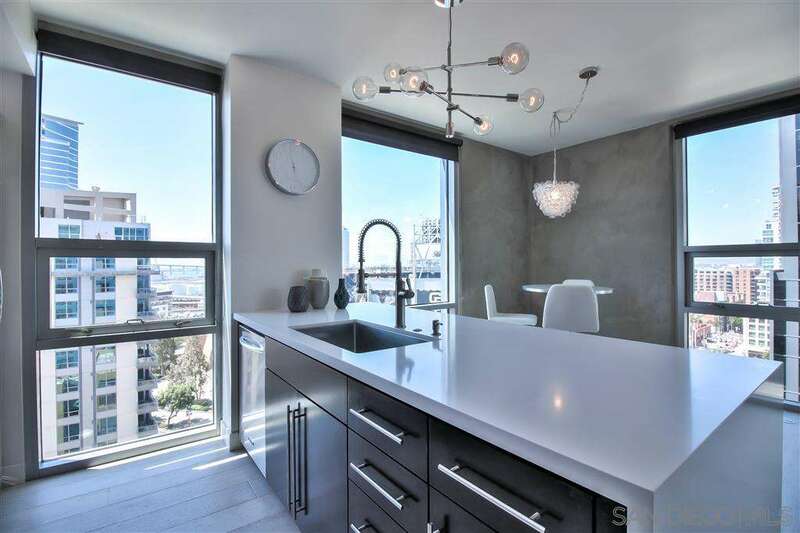 Embrace luxury living in the highly-desired Icon community, centrally located in the heart of East Village, near restaurants, shops and entertainment. 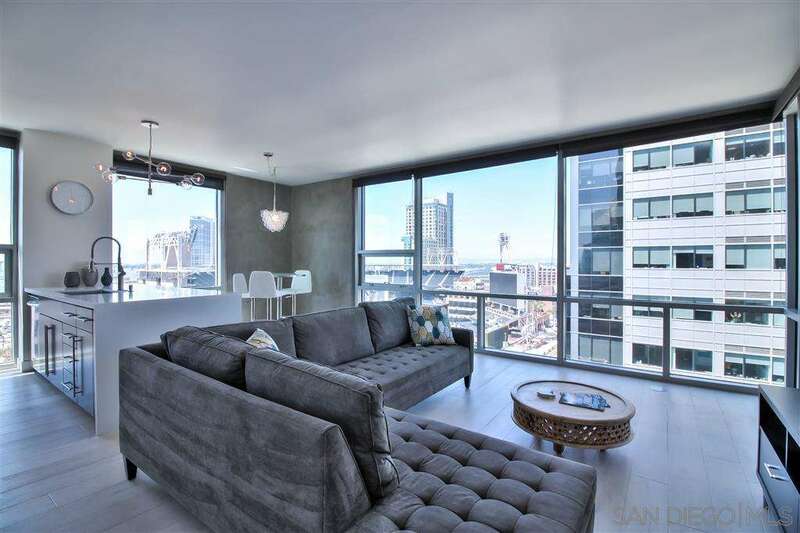 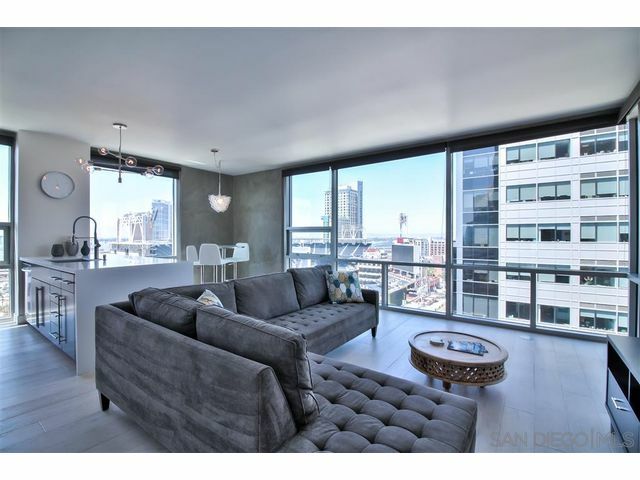 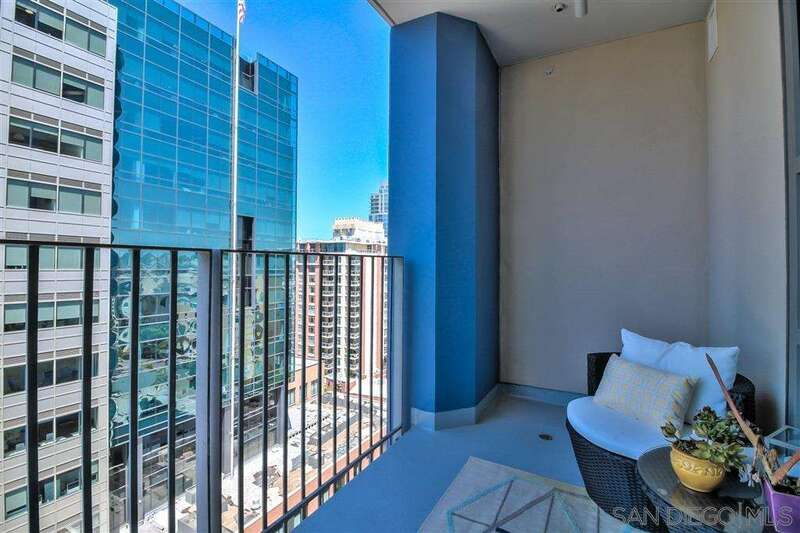 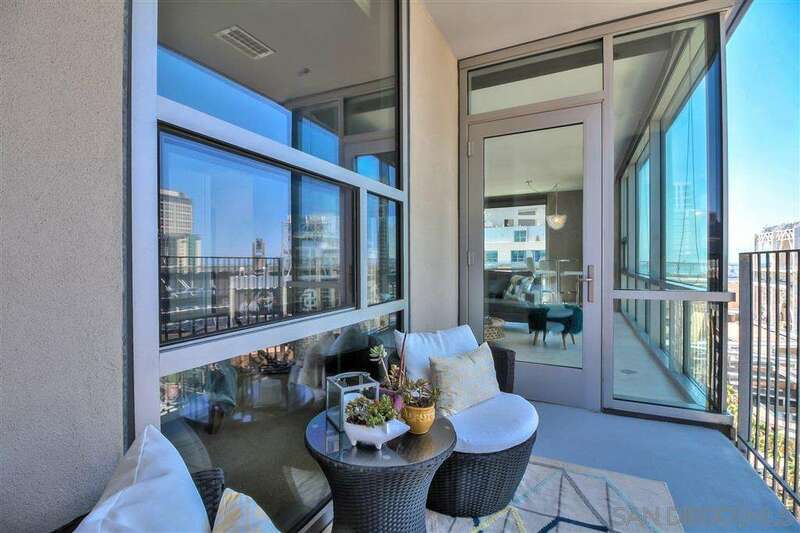 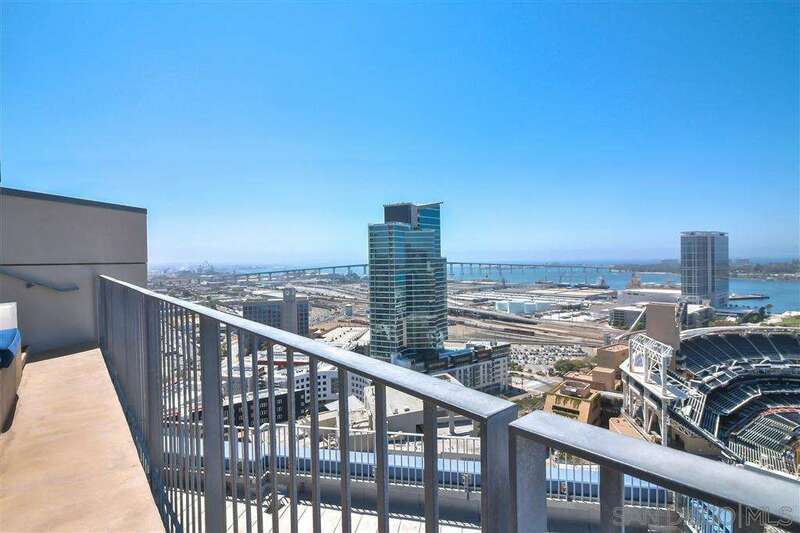 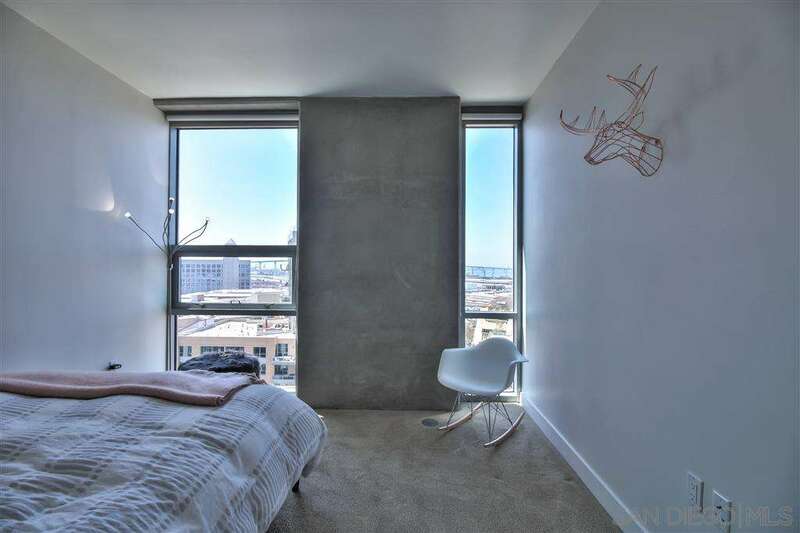 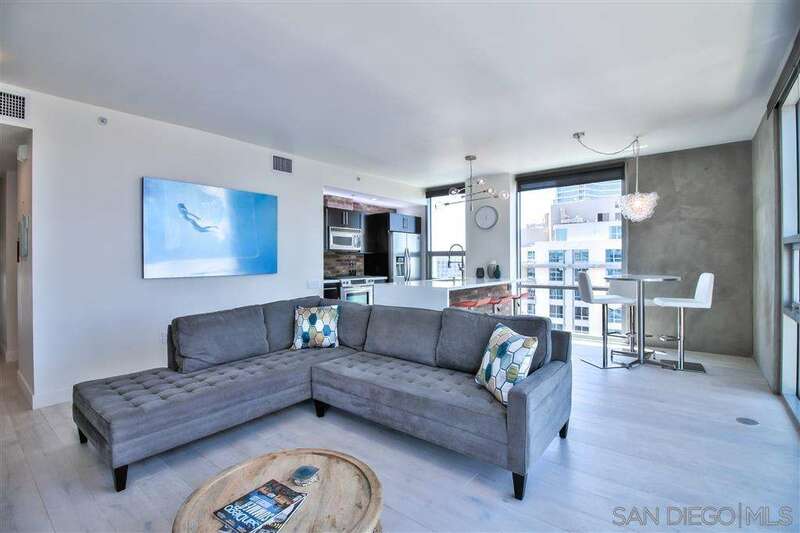 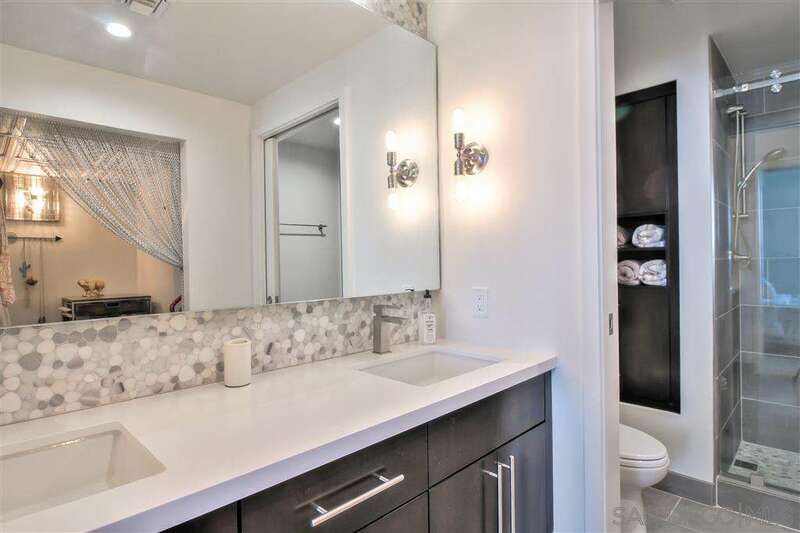 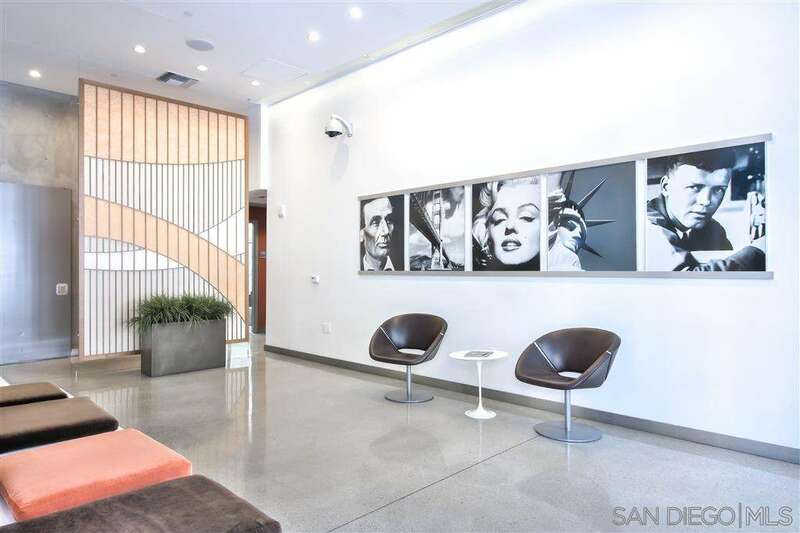 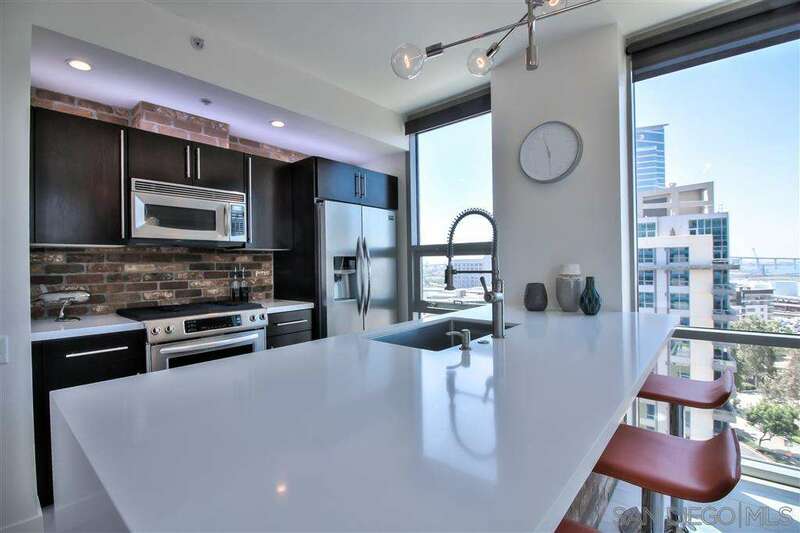 This two bedroom, two bath, end unit features a modern interior with expansive, south and west-facing windows with breathtaking views of Coronado bridge, the bay and Petco Park. 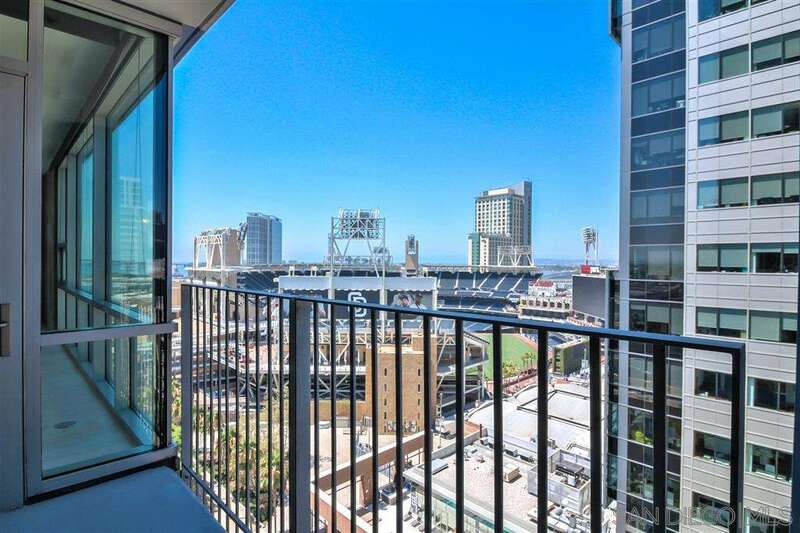 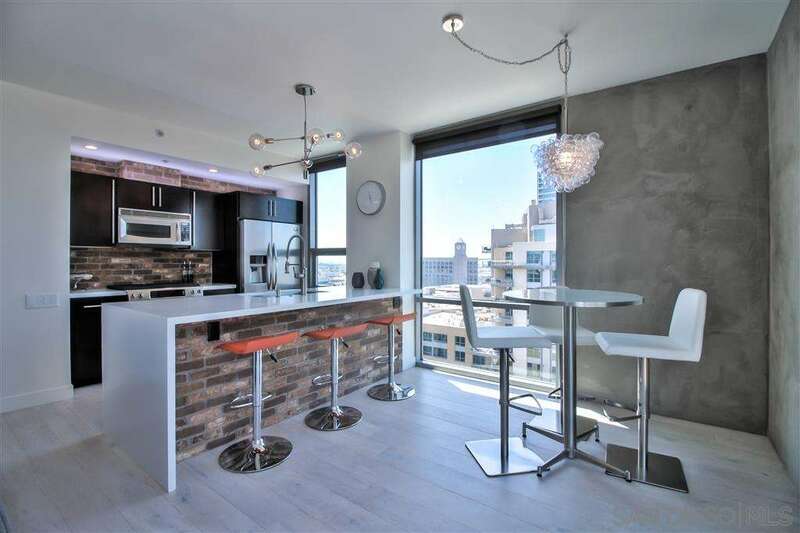 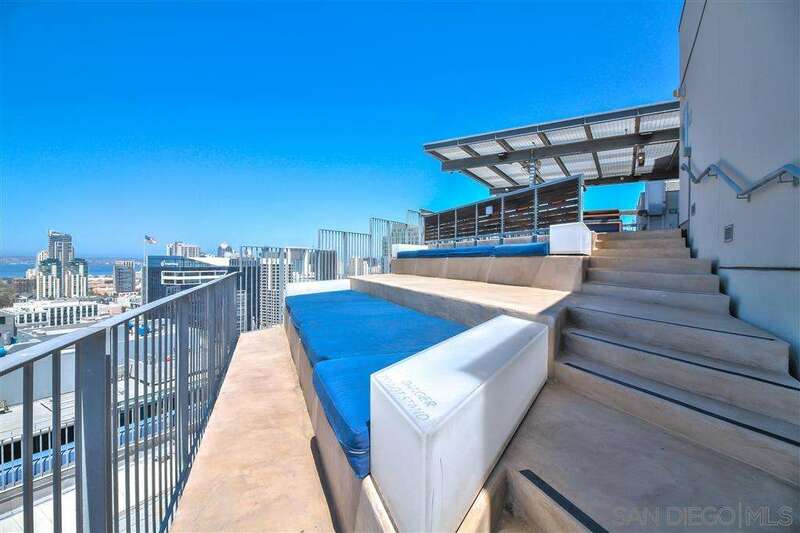 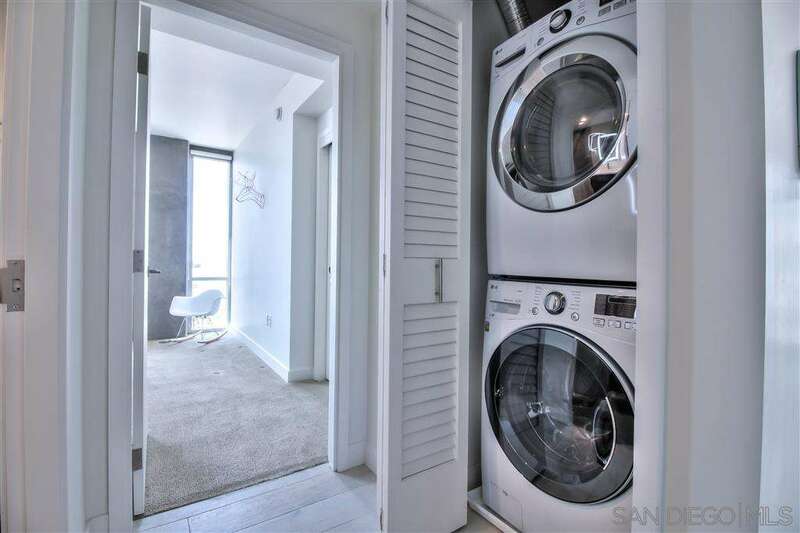 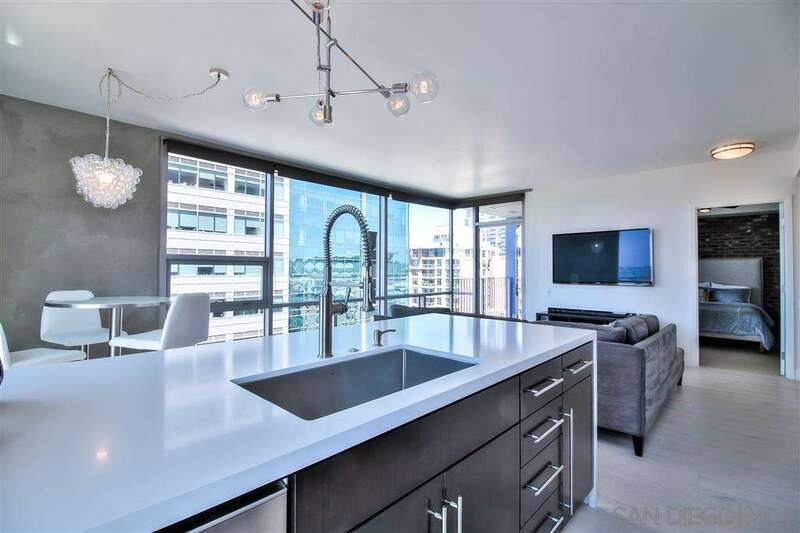 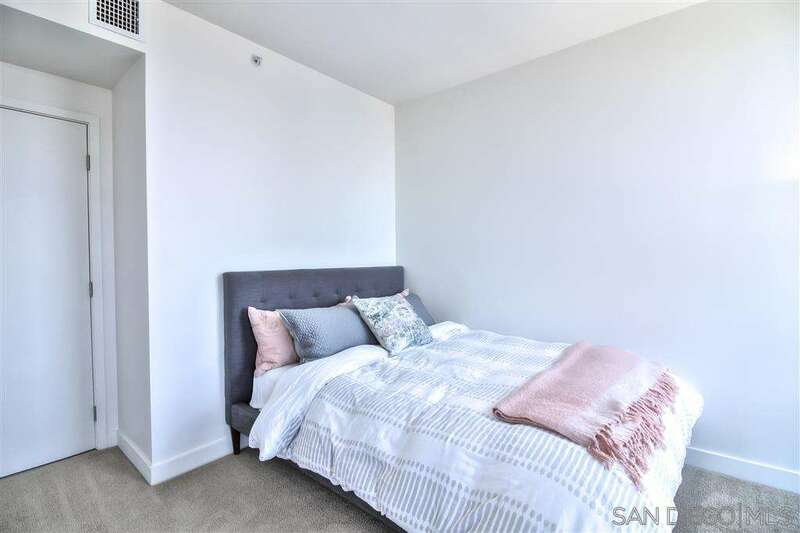 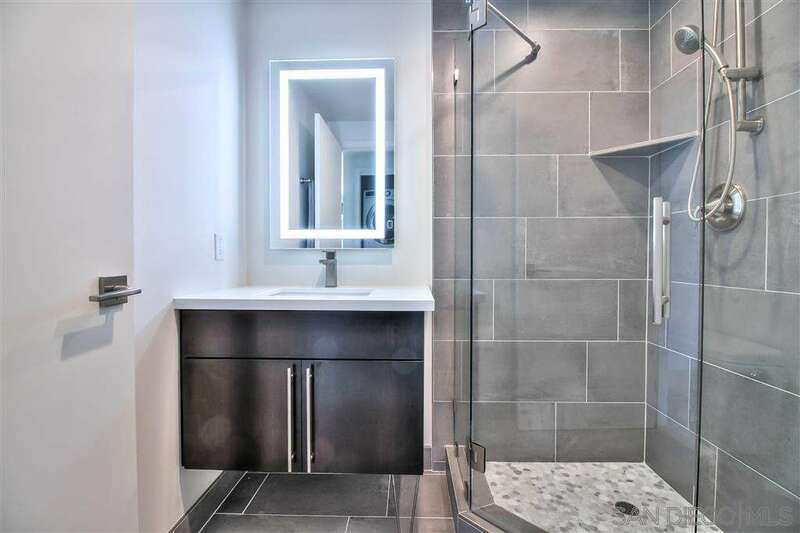 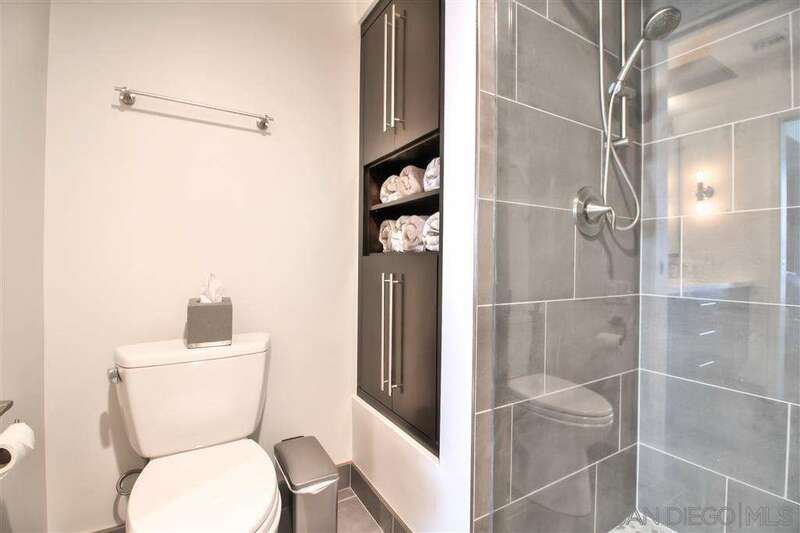 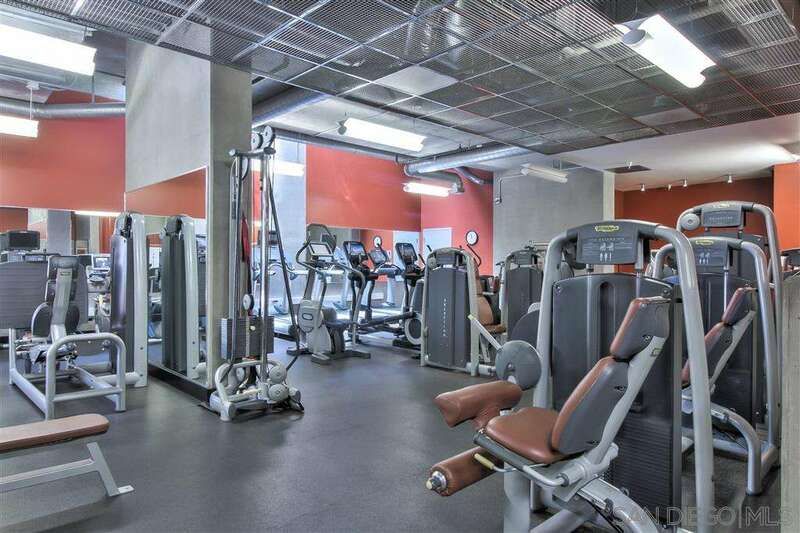 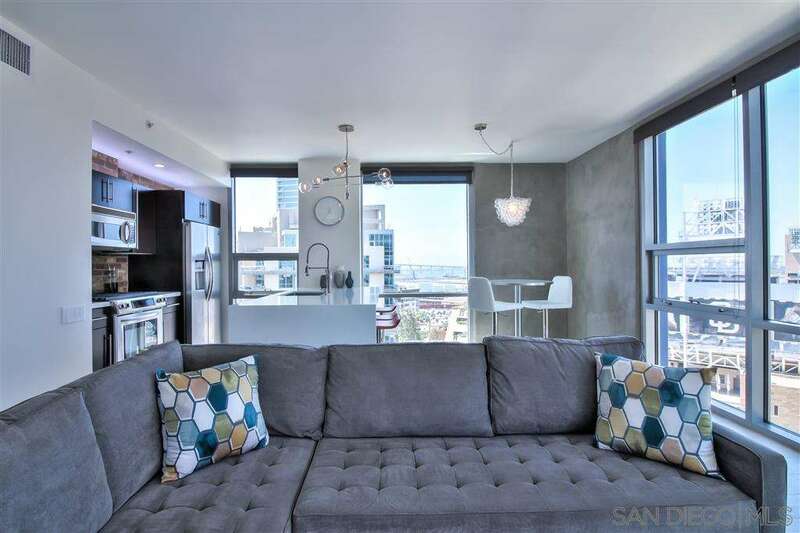 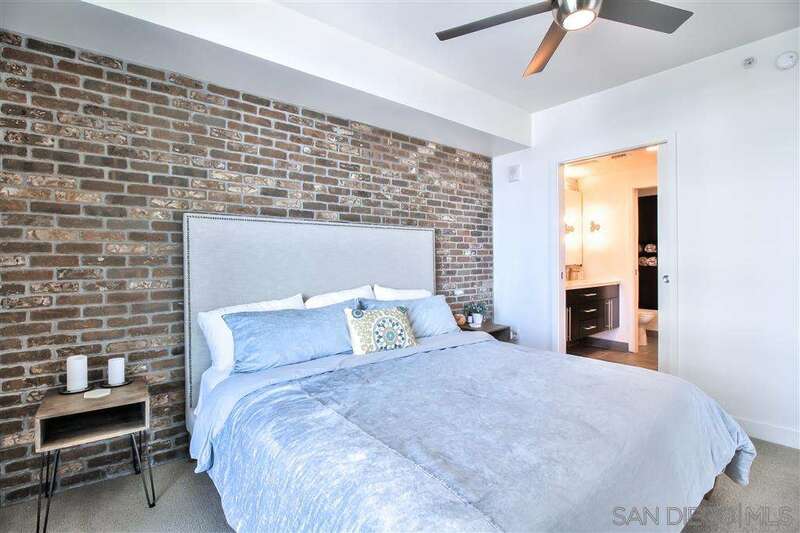 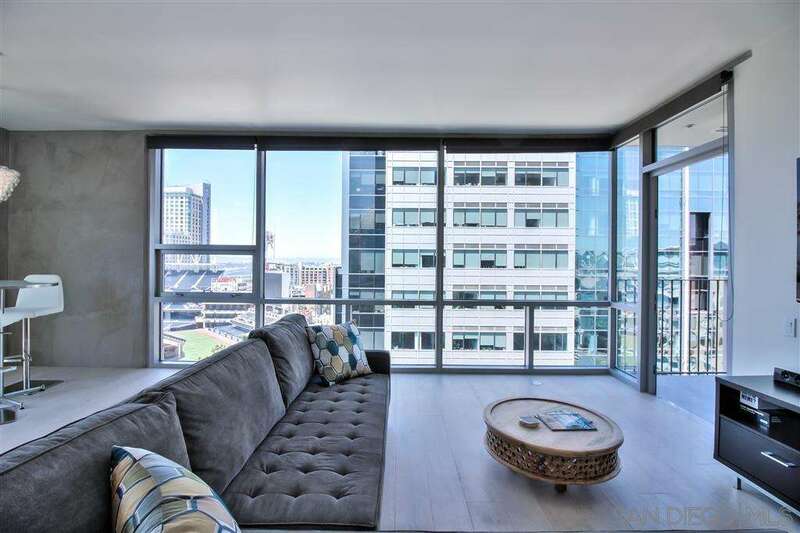 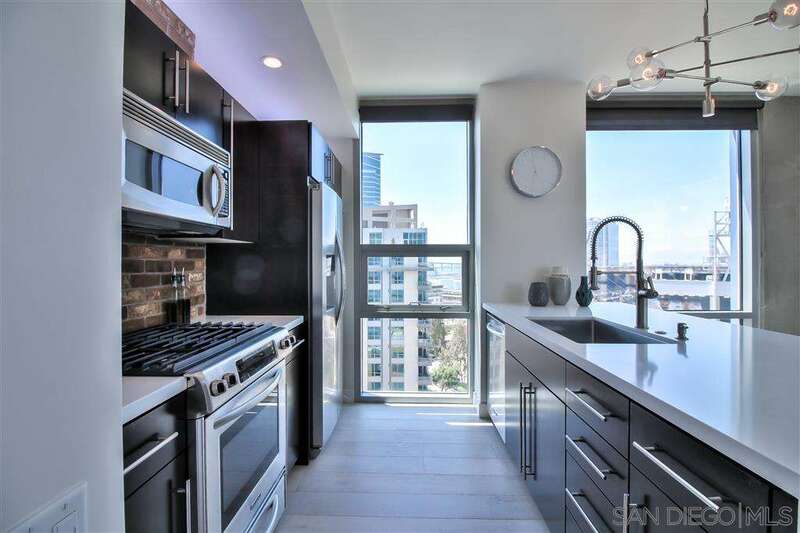 Other features include a west-facing, covered balcony with views of Petco Park, French Oak hardwood floors, exposed brick, a quartz waterfall island and stainless steel appliances.